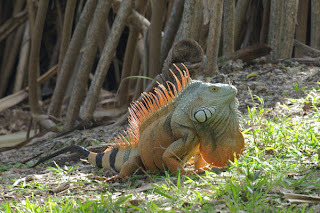 Animal Wildlife | Lizard | Lizard is a collective name for the different species of lizard that are found in the warmer climates around the world. 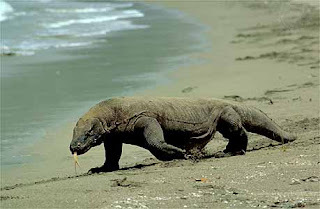 The lizard is a reptile with scaly skin, and some species of lizard can shed their tails when the are in danger, but not all species of lizard are capable of doing this. 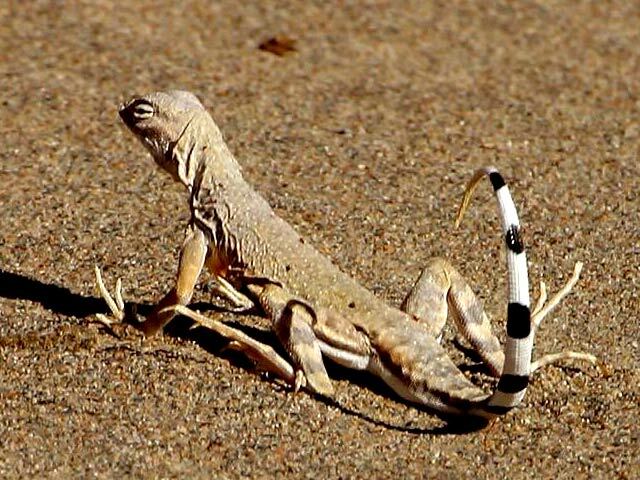 There are around 5,000 different species of lizard ranging from small lizards that are just a few centimeters in size, to much larger and more predatory lizards that measure a few meters from the head of the lizard to the tip of their tail. 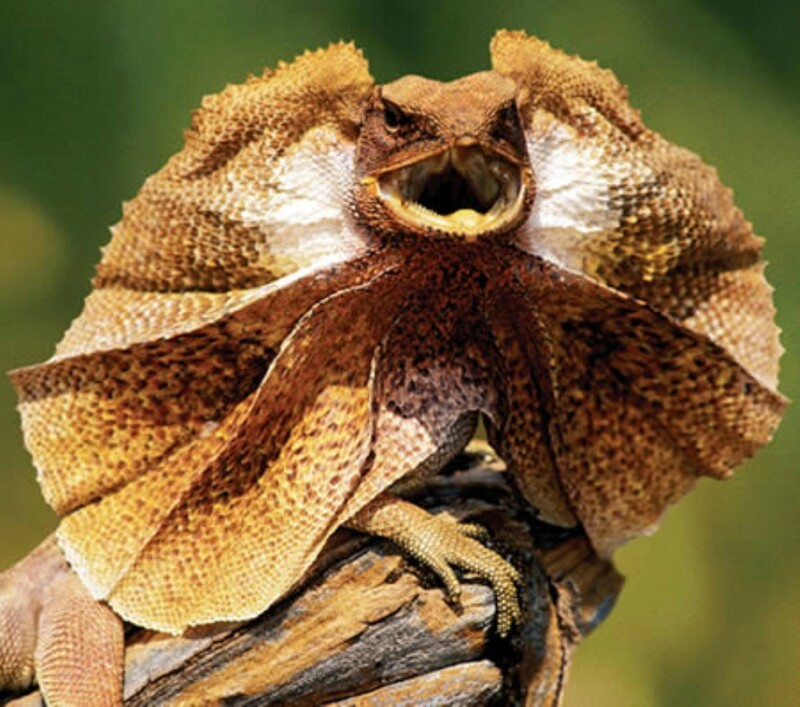 Most species of lizard are either good climbers, or failing that good at sprinting which enables all the different species of lizard to escape danger in a flash. Some species of lizard are said to be so good at anchoring themselves into solid material and it has been known that criminals breaking into houses, are able to use the lizard almost like a ladder, and therefore are able to climb up the lizard into the house. 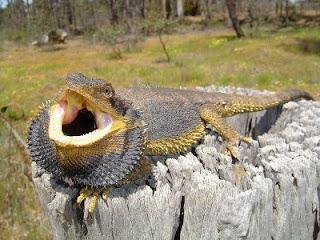 Lizards are reptiles which means that lizards are cold blooded. 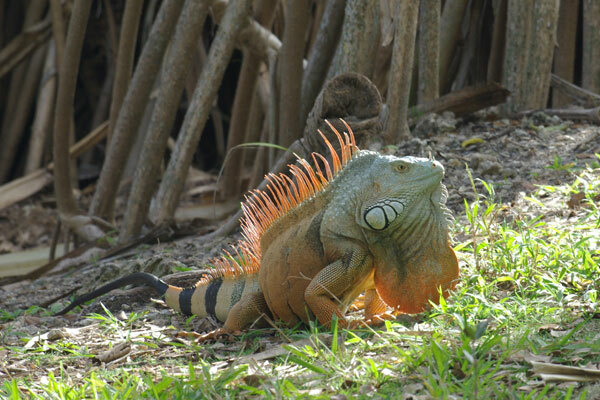 Lizards tend to be more active during the night as lizards spend the day basking in the hot sun in order to warm themselves up. Lizards are therefore able to recharge their batteries during the day and can hunt with success at night. For most species of lizard, sight is crucial both for locating prey and for communication between other lizards. 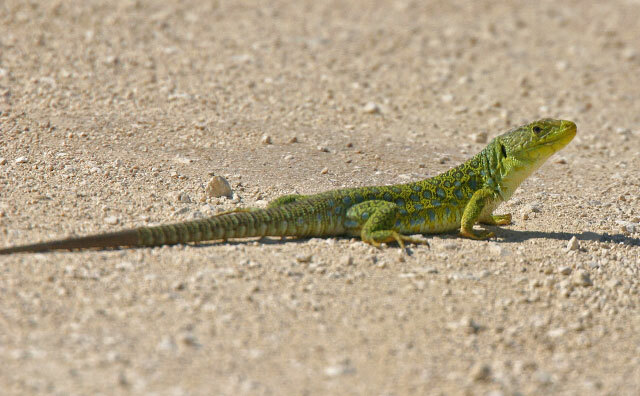 Due to their extremely tuned eyesight, many species of lizard have highly acute color vision. When communicating most lizards rely heavily on body language as lizards use specific postures, gestures and movements to define their territory, resolve any disputes, and entice mates.